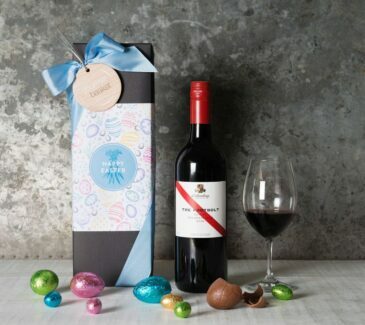 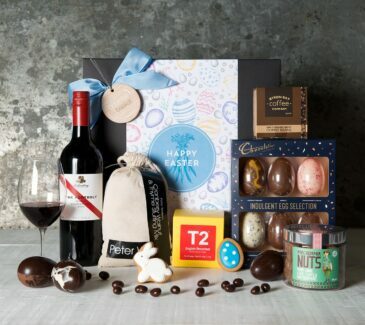 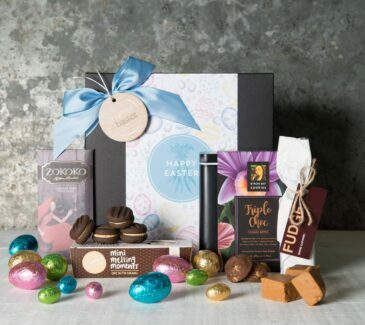 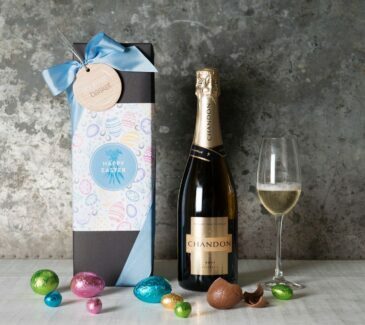 With Easter so close, it is time to start thinking about what you are going to spoil your loved ones with. 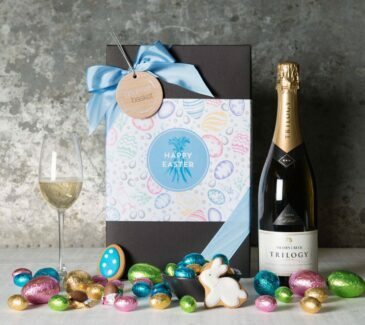 Whether it be someone you love, work with, a neighbour or even a crush. 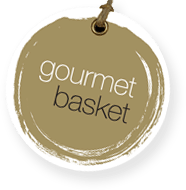 Every hamper is hand selected by our experts to meet every taste and every budget. 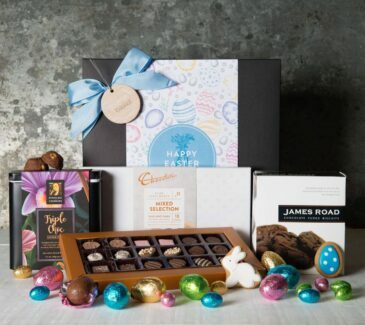 We only select the very best and premium quality treats that will leave them speechless. 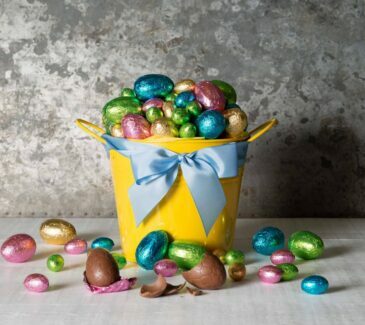 Instead of giving the same chocolate eggs like everyone else, same as every other year. 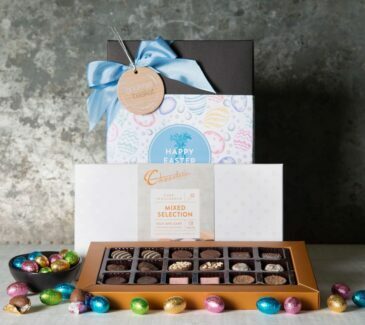 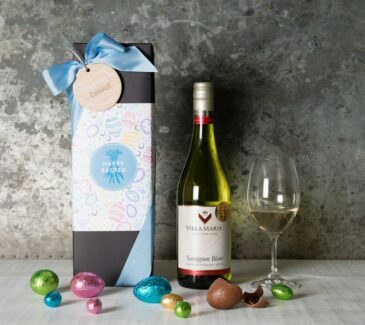 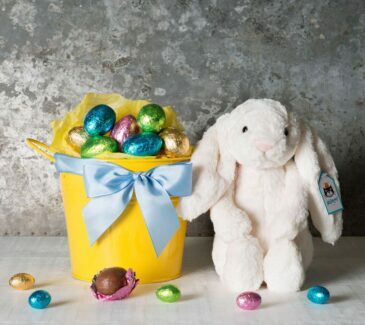 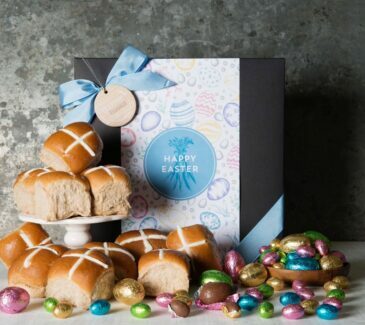 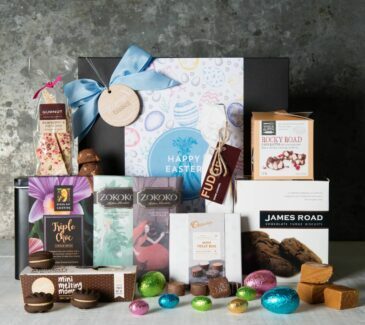 Surprise the recipient with a hamper that comes wrapped in a gorgeous Easter themed Gourmet Basket packaging. 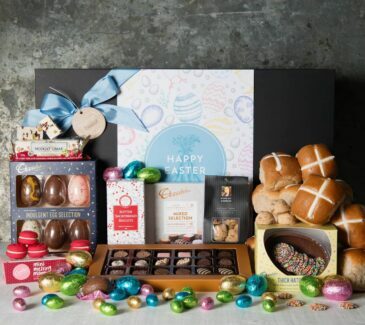 It does not get any easier then this, all you have to do is choose the ideal hamper and we can deliver to you or to the lucky recipient right to their doorstep.